Ford is joining the ranks of other automakers and Silicon-Valley techies fighting for stakes in the future of automobiles. Jim Hackett—Ford’s new CEO—says he’s implementing changes to make Ford part of this future. After spending three months on the job, Hackett specified what changes will be coming to Ford. 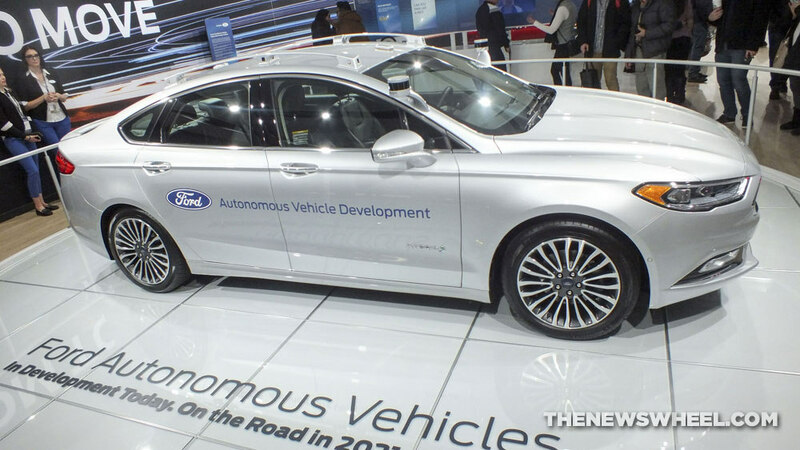 Previously, Hackett led Ford’s autonomous car division before moving up to president and CEO of Ford Motor Company. The changes affect both the production of Ford cars as well as the types of cars Ford will be focusing its energy on. Ford will further automate its manufacturing to slash costs, as well as invest particularly in SUVs and light trucks by taking away resources from traditional cars. Ford is boldly trying to anticipate what the future of automobiles will look like; investing in key electric power and smart technologies is part of its new venture. Hackett wants Ford to expand its consumer markets and fight for a place in the future of autonomous cars, as these are looking more and more like the industry’s next step. A third area that Hackett would like to focus on is making Ford vehicles increasingly smart with tech features geared toward easy connectivity and entertainment. Visit us at L&L Motors to learn more about the innovative heart of Ford.